3. a. Enter your Donation Alias. 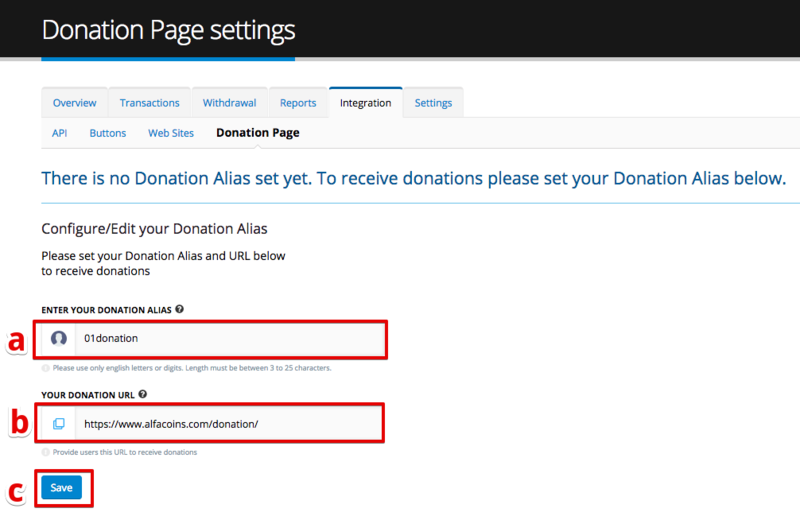 Donation Alias will be used to form your donation link. You can use your name or your website name or your channel stream nickname. b. This is your donation URL. 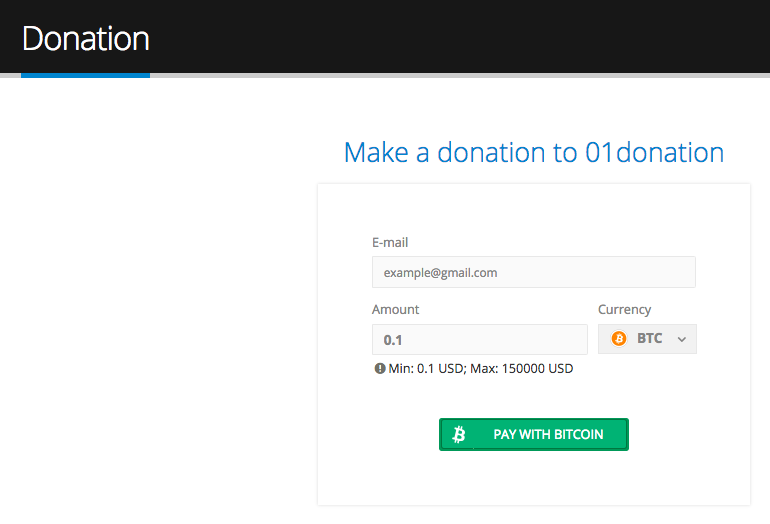 It’s formed automatically depending on the value you’ve set in Donation Alias. 3. Congratulations! You’ve set up your first donation link! 4. 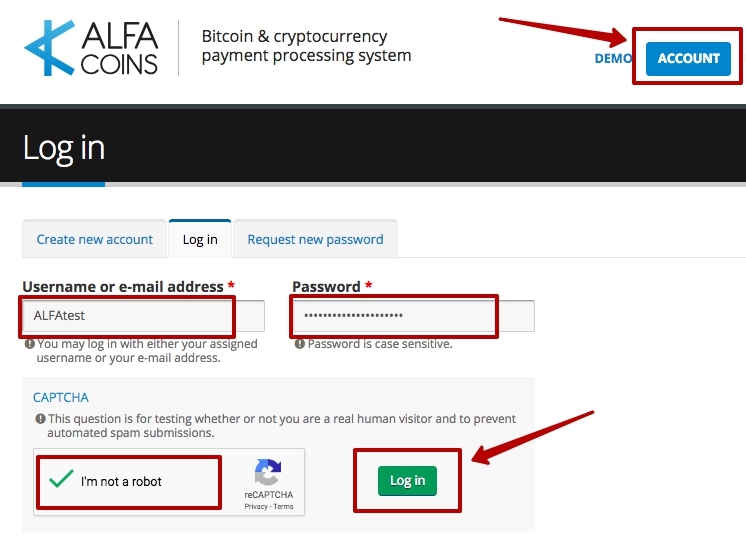 Now you can share this link (example: https://www.alfacoins.com/donation/01donation) with your subscribers, sponsors, followers and fans to get cryptocurrency donations in Bitcoin, Ethereum, Bitcoin Cash, XRP, Dash, Litecoin! Start accepting cryptocurrency donations on your website, blog, stream or anywhere else with ALFAcoins right now!